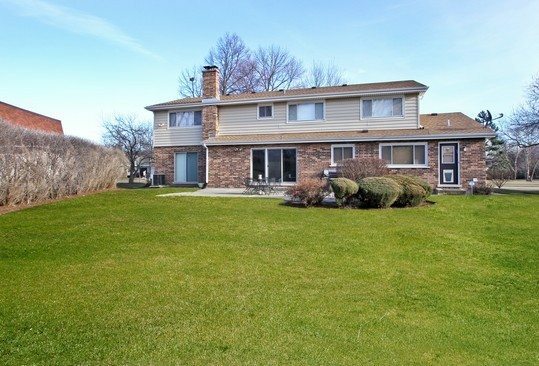 Move right in to this immaculately maintained 4 bedroom, 2.5 bathroom home with a 2 car garage in coveted Northbrook. 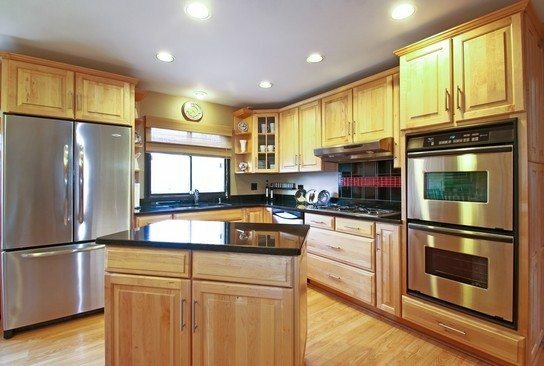 With more than 3000 square feet of living space, this is the perfect place to raise a family. 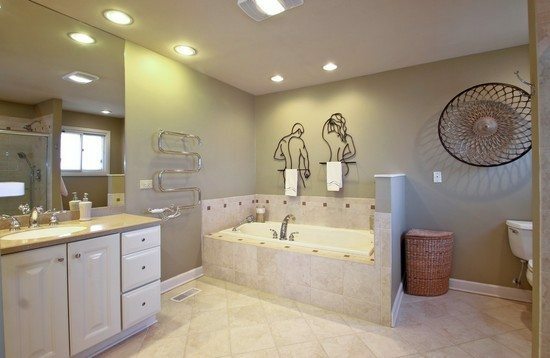 Everything is new or replaced within the last few years and features neutral décor throughout. The exterior of this home features maintenance free siding and designer landscaping with a large yard that includes an underground sprinkler system and patio. 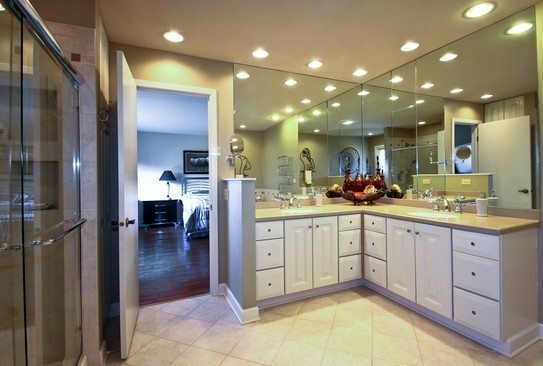 This home shows like a model home and is a must see! 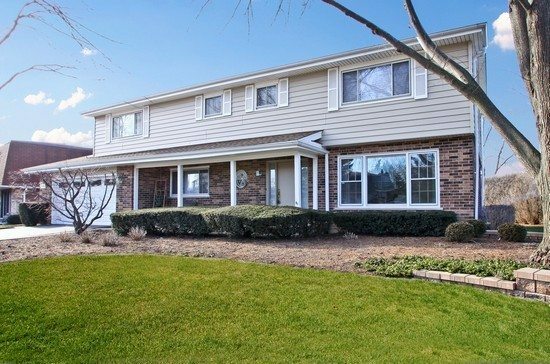 Great location for trains, schools, shopping, movies, easy access to 294. The beautiful, huge open kitchen features stainless steel appliances, granite counters, a JennAir range, a wine/coffee bar with refrigerator, gourmet island, tons of cabinets and a large eating area. 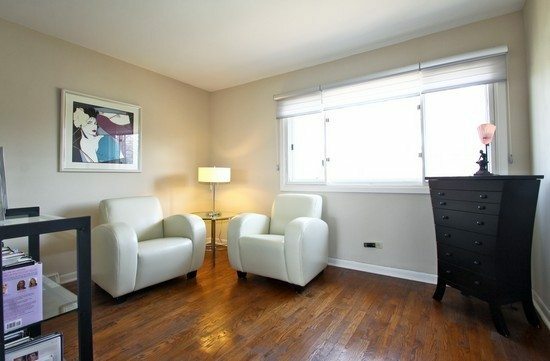 This bright and roomy living room has crown molding, hardwood floors and recessed lighting. This is a great spot for relaxing or entertaining. 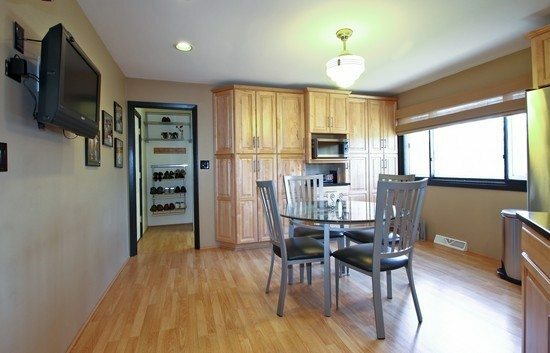 The large formal dining room is right off the kitchen and main foyer. The bright room is great for all occasions, with beautiful hardwood floors, crown molding and chair rail accents. This large, bright family room is a “great” room for family time and features a fireplace, hardwood floors and sliding doors with a beautiful patio. The first floor half bathroom is newly updated. The huge luxurious master bedroom suite features gleaming hardwood floors with a sitting area, an enormous walk-in closet with a built in organizer and a beautifully updated bathroom. 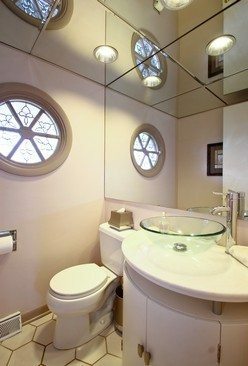 The huge master bathroom has beautiful neutral decor throughout with a Whirlpool tub, separate shower and loads of lights and mirrors. The enormous walk-in closet provides plenty of storage with built in organizers. 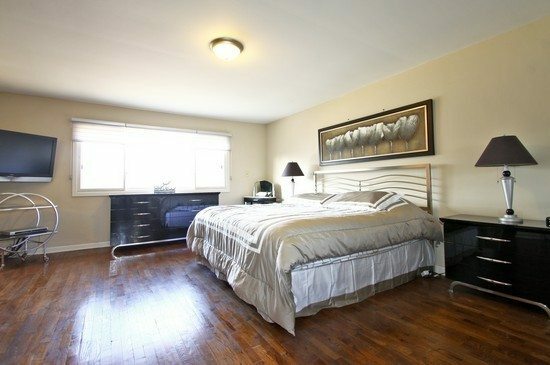 This bright bedroom features new carpet and plenty of room for any furniture set. 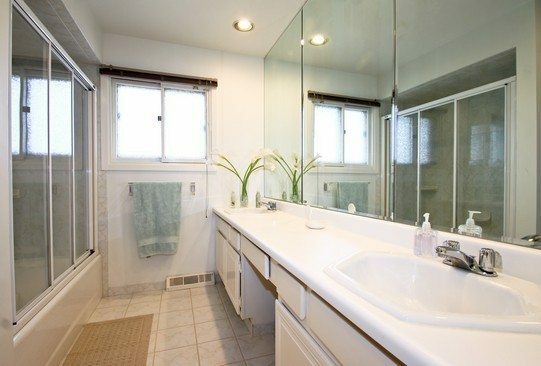 The large full bathroom provides plenty of light, with neutral decor, a double vanity and is adjacent to the second bedroom. 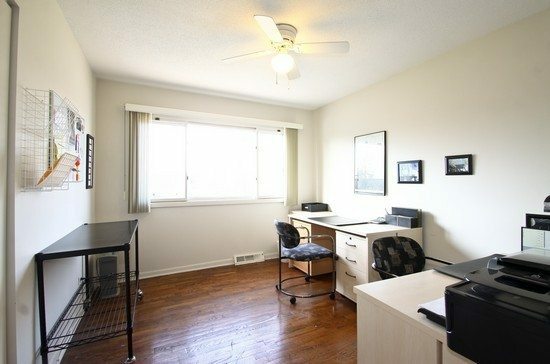 This bedroom provides the flexibility for an office.